Hands Down. One of the best lookback/ mashup at the music of our nation in 3 odd minutes and did you know that no music instruments were used? 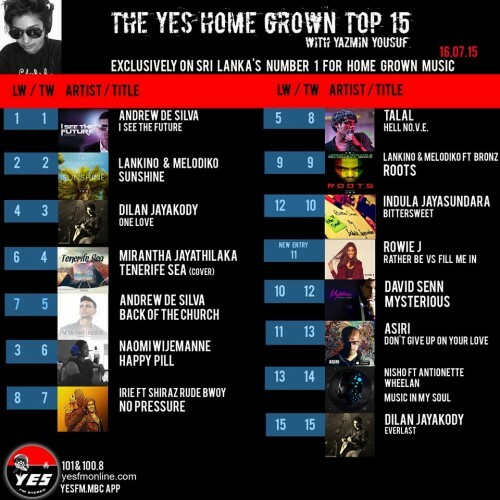 If you dig the video, do share! 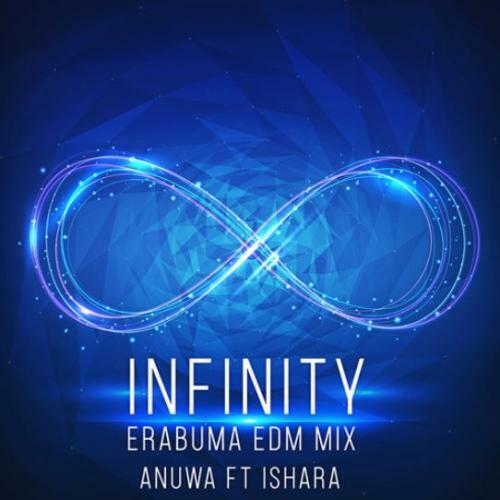 Fresher Anushan Madusanka aka AnuwA released this, a collaborative remix of ‘Infinity’ with Ishara.